In case you haven’t noticed, we’ve been doing some tidying up around here. Our site has been cleaned up considerably. Our YouTube channel has been re-organized. We also added student bricklaying photos and student bricklaying video pages as well. We’re not done yet, we’ve got some big plans in the works! 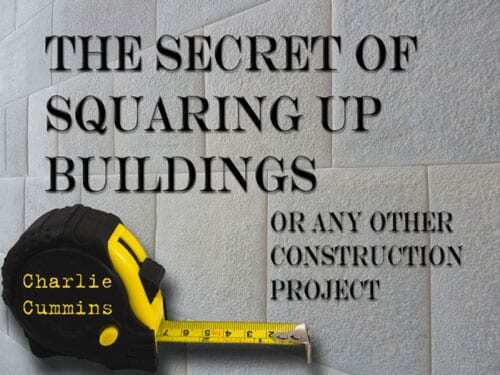 If you purchased one of our courses, you probably got the book, “The Secret of Squaring Up” book or download. We have JUST finished revising that to make it more readable and clear. If you are a previous customer, of course the new updated is available for FREE. We also plan to update the lesson plan books here shortly. Trust me, the time, frustration, and money you will save by learning how to do this correctly once and for all will be well spent, do check that out if you have a chance.